Worldwide known flutist, singer, song writer, producer, founder of the legendary Rock-Blues band called „The Mini”. Since, the late 60s he was considered „the father of the progressive Rock music” in Hungary. He was decorated with so many awards, including one of the highest Hungarian order given by the president of the country: the Knight’s Cross. Török Bácsi, Ádi, Gyugyó, Atörökádi” … Everybody knows him even he was never the „star” of the tabloid newspapers. He’s well-known by his unique Rock Blues and Jazz music, his amazing flute playing and singing, his friendly personality and his sense of humor. All these keep him in the middle of the attention of his fans for 50 years. He and his iconic band „The Mini” have been one of the protagonist of the Hungarian Rock and Blues music since late 60s to date. His name is a strong brand… He has played around 10 thousand concerts in the last 50 years in Hungary and around the world. His LPs, CDs and DVDs (over 30) were sold in over 1 million copies, several ones are music history rarity and mean „gold” for collectors. A few years ago, 11 Hungarian leading Rock journalists have voted for „All times best rock albums and bands”. Ádám Török and The Mini finished as the third band and their internationally known LP „Fruit Pebbles” got the second place. In 2004, his worldwide known song „Kereszteslovag” was voted as one of the „Best 1000 Rock songs of the world” and got the amazing fourth place! In 1990, in Philadelphia, representing Central Europe with his band from Switzerland, he played in front of half million people. 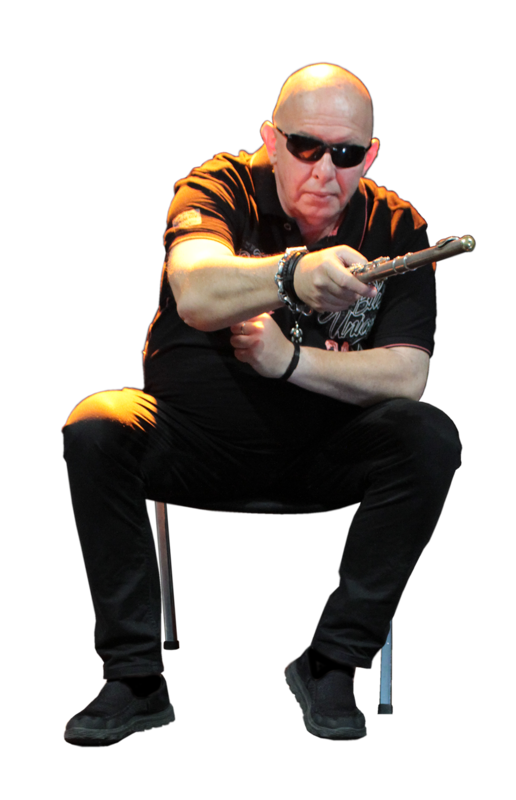 The „All about flute” voted him as one of the best Rock flutist of the world. He’s 70 years old (2018) but you cannot notice his age on stage at all. In his „70/50 arena concert” (70 years in calendar, 50 years on stage) he’s proven during a 3-hour joy of music, that his life is still the music and the stage.